Regardless of the occasion, celebration, dinner, stag do, hen nights, mother day any special event, every one of the ingredients for success are right here; gorgeous surroundings, easy accessibility, and above all, exceptional cuisine. 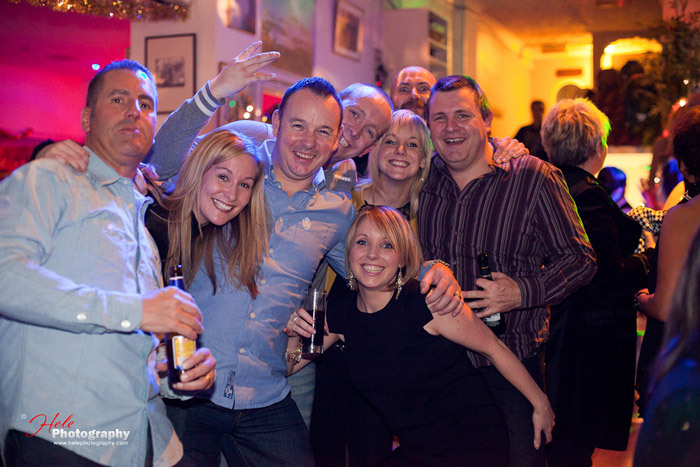 We are able to accommodate just about any special occasion with seating up to 200 man or woman and kids looking for a outstanding evening at Contact Us. Belly Dancing at Athens Greek Restaurant in Birmingham City near the Town Hall and off Broad Street great fun brfore or after any club. 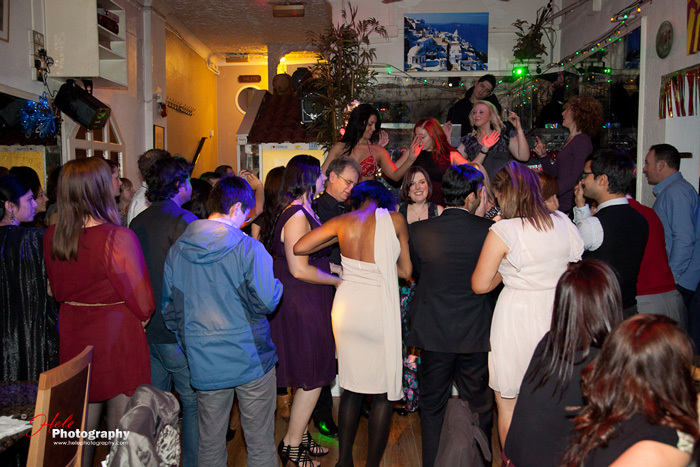 Celebrations or private functions are always welcome at the Athens Greek Restaurant. Specific consideration is definitely paid to your personal requirements. You are going to feel as if you're in a regular Greek Taverna together with the atmosphere provided by the decor. We offer a extensive selection of absolutely scrumptious dishes you will not forget in a extremely distinctive and cozy atmosphere. Our Greek culinary chefs prepare you an traditional Greek meal well prepared along with o­nly the very best ingredients. Our commitment guarantees that you absorb not just the actual essence of Greek living, its foods, its wines, its lifestyle, also woth equal relevance the very enthusiasm associated with the Greek people themselves. Our food is authentically cooked or grilled. Greek resturant owner with more than 20 years experience, You will be gripped by our vibrant outlook, excellent hospitality and the typically Greek restaurant atmosphere. You will certainly be immediately welcomed and seated, and invited to order a relaxing drink to loosen up, whilst you along with your guests browse the menus for Greek culinary pleasures. © 2019 Copyright AMD SEO Website Marketing. All Rights Reserved.